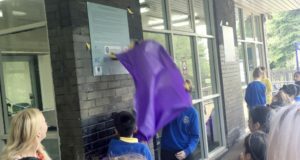 The ‘Revitalising Burnley Central’ project was carried out as part of the ‘Young Arts Arriva’ workstream. 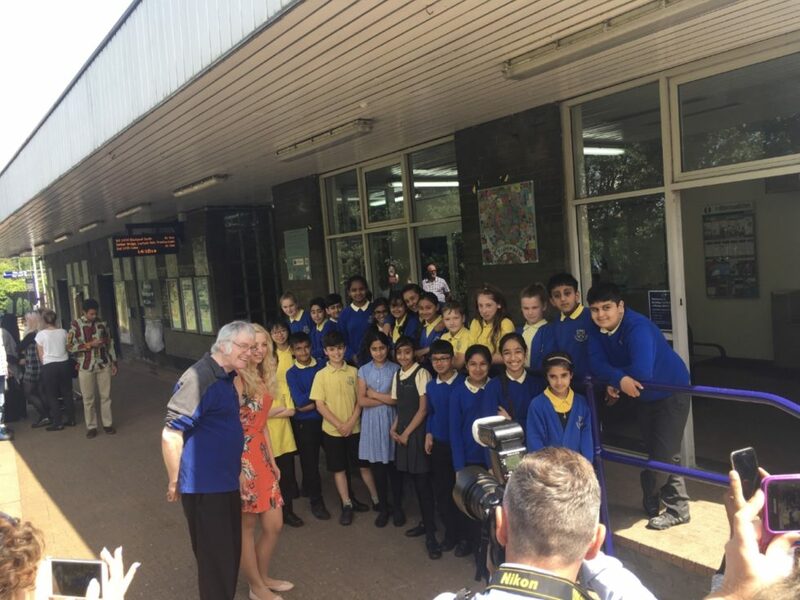 The initial aim of the project was to revitalise and brighten Burnley Central station in a way that would be relevant to those who currently, and will in the future, use it. 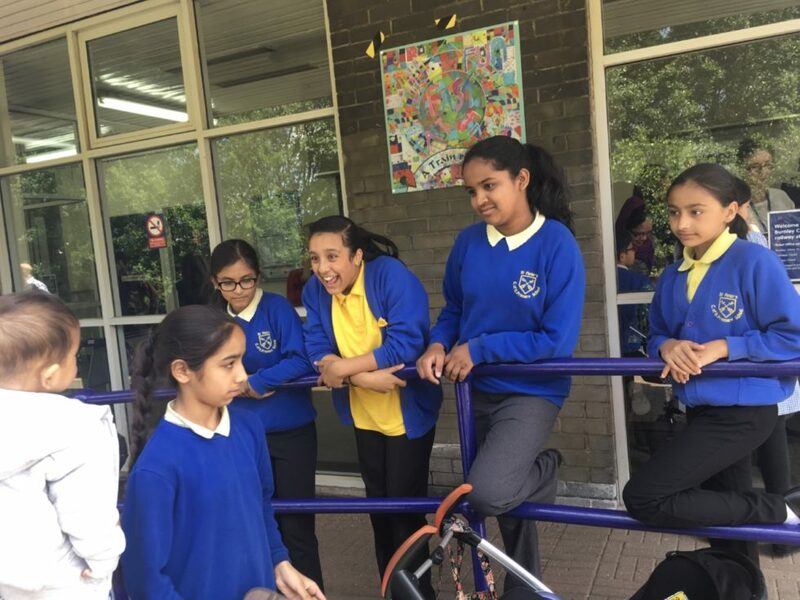 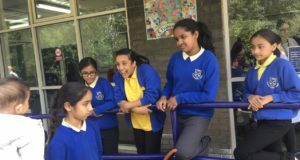 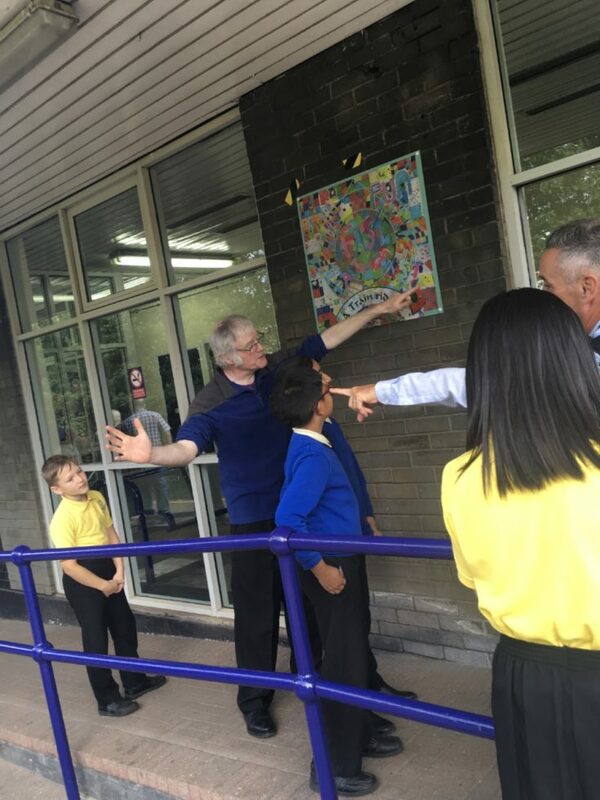 By engaging with local schoolchildren at Burnley St. Peter’s school, we ensured that all the artwork would reflect the interests of local ‘passengers of the future’. 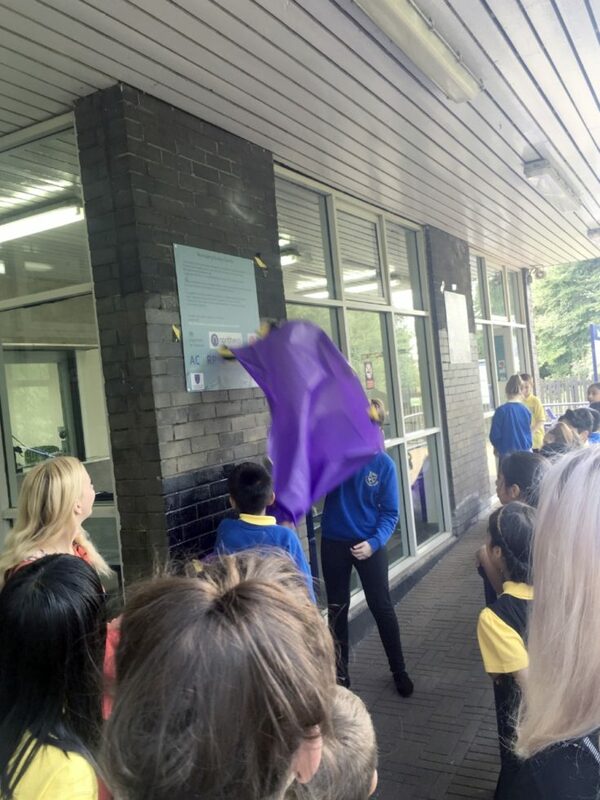 Considering the number of languages spoken in Burnley, we decided, in partnership with the University of Manchester’s ‘Multilingual Manchester’ research unit, to create a project which would reflect the rich diversity and heritage of the area, through use of these languages. 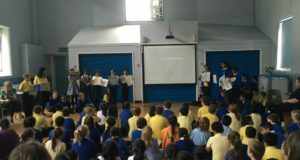 The children chose the languages they wanted to use, including English, Urdu, Punjabi, Chinese, Hungarian and Spanish. 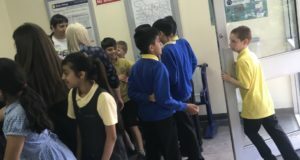 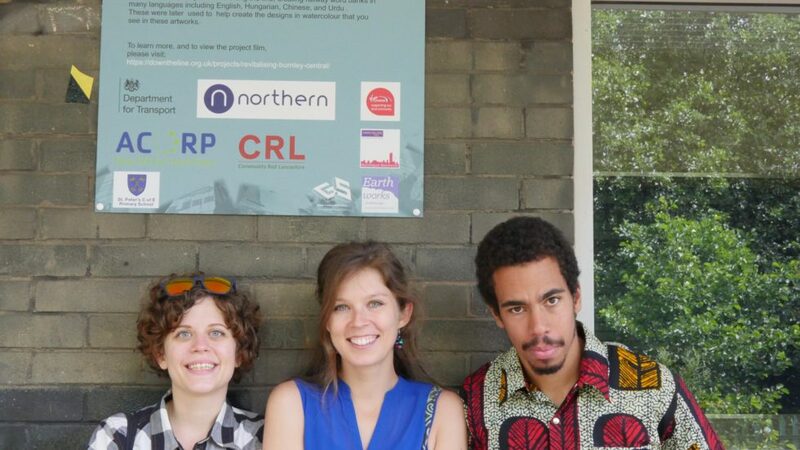 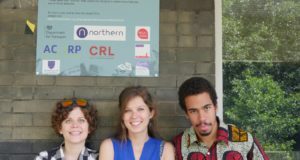 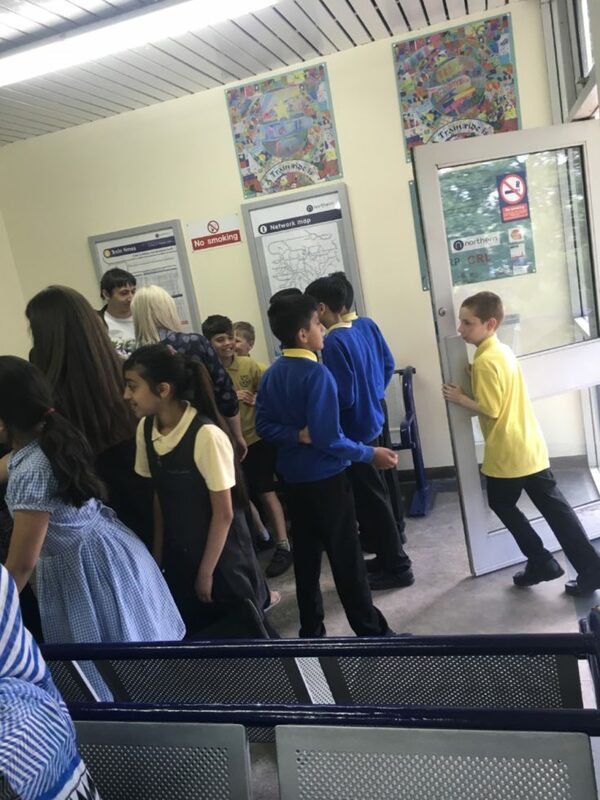 They undertook sensory train journeys to generate vocabulary to express how they felt about their local transport networks and to record what they would learn about safety and train use. To ensure the project was fully immortalised, the film crew at Gravel and Sugar Productions was on-hand to capture the work; the video can be viewed above. 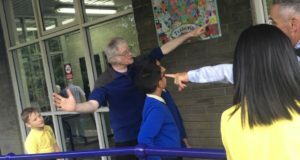 Artist Alastair Nicholson then led the children through the creation of abstract artwork, where they used colours and shapes that reflected the words they had chosen. 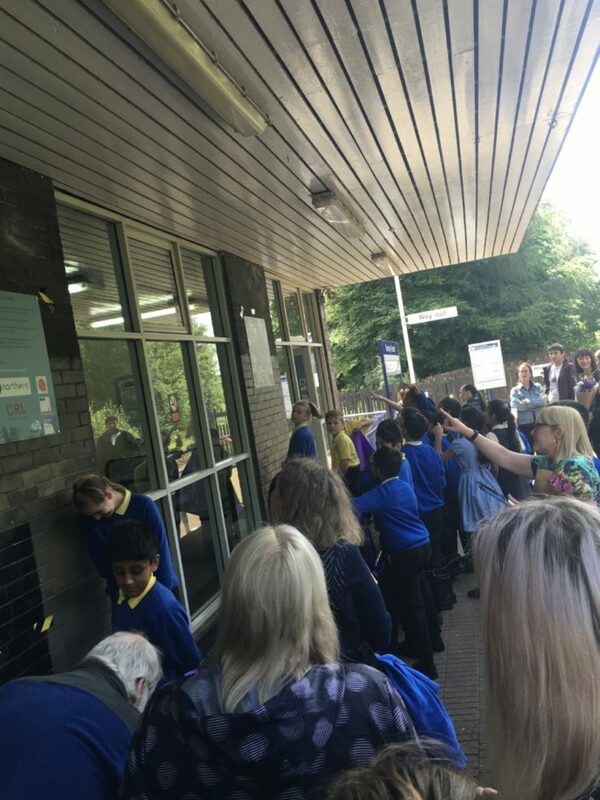 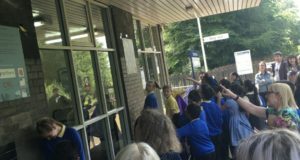 The project was launched on 13.7.17 at the station, with parents, governors, all the project partners and members of the Arriva Group attending. 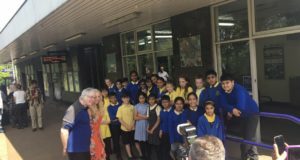 The Lancashire Telegraph also attended the event: download the story here; Burnley Central Telegraph Page. 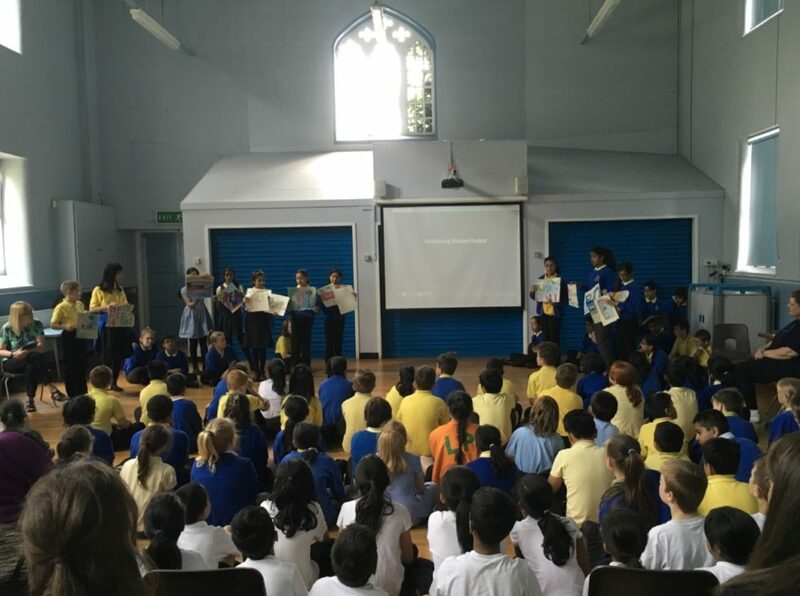 It was a great success, celebrating the children’s hard work and dedication.